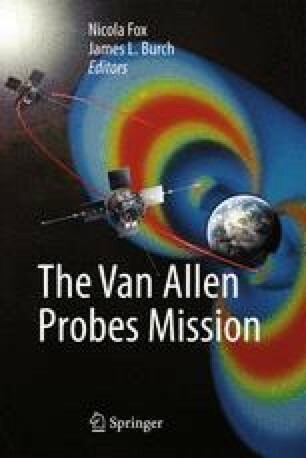 The Electric and Magnetic Field Instrument and Integrated Science (EMFISIS) investigation on the NASA Radiation Belt Storm Probes (now named the Van Allen Probes) mission provides key wave and very low frequency magnetic field measurements to understand radiation belt acceleration, loss, and transport. The key science objectives and the contribution that EMFISIS makes to providing measurements as well as theory and modeling are described. The key components of the instruments suite, both electronics and sensors, including key functional parameters, calibration, and performance, demonstrate that EMFISIS provides the needed measurements for the science of the RBSP mission. The EMFISIS operational modes and data products, along with online availability and data tools provide the radiation belt science community with one the most complete sets of data ever collected.